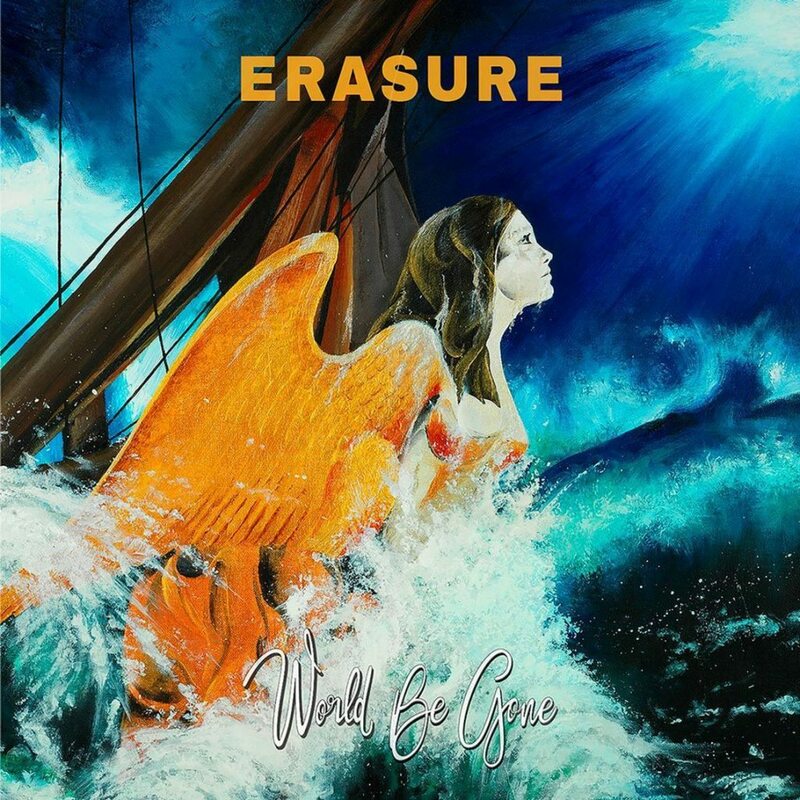 Andy Bell and Vince Clarke aka Erasure will release their 17th studio album, “World Be Gone”, on 19 May 2017 (and it must be said it holds some great cover artwork). 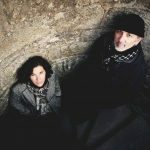 “World Be Gone” is the follow up to 2014’s “The Violet Flame”, and follows the band’s recent 30th anniversary celebrations. The album counts 10 tracks. More extra info soon.